RUST BELT LIGHTS, Rotting factories, blinding snowstorms, and deserted cobblestone streets… everything corroded from the punishment of winter. All are symptoms of a rust belt city, begging for something to help reclaim the glory it once had. 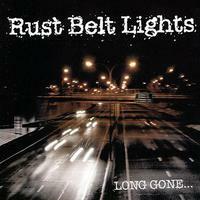 Buffalo, NY's Rust Belt Lights are doing what little they can to represent their city and put it back on the map. Once a blue collar boom town, Buffalo has become nothing but a decaying ghost town to most outsiders. Most people don't stick around long enough to experience its friendly neighbors, low cost of living, delicious food and loyal sports fans. The ones who have been cursed with defeat since always. 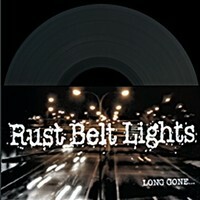 Yeah, it's a love and hate relationship at times, but Rust Belt Lights is about looking at the bright side in dark times. 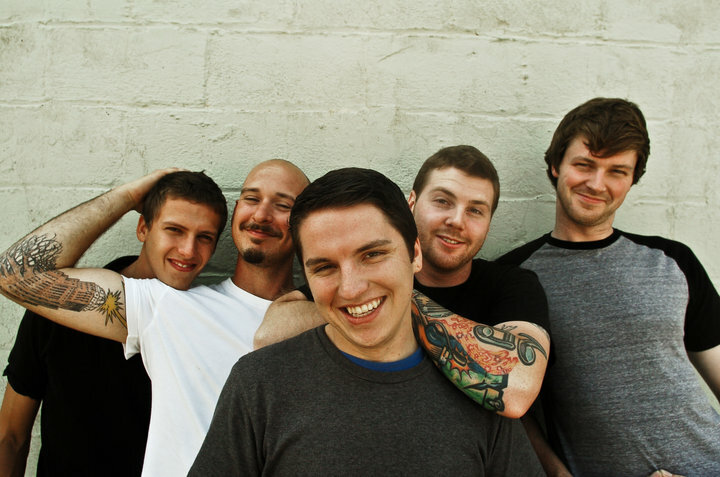 Formed in late 2008 as a collaboration of members from Dead Hearts, Daggermouth, and Get Back Up, the band played their first show in March 2009.  They self released their demo at the show, which later became a well received 7" EP on State of Mind Recordings in the US and NO PANIC! Records in Europe called "Long Gone...".